GLAAD will honor Madonna with its Advocate for Change award at the 30th annual GLAAD Media Awards on May 4 in New York City. The award honors a person who has deeply affected the LGBT community. 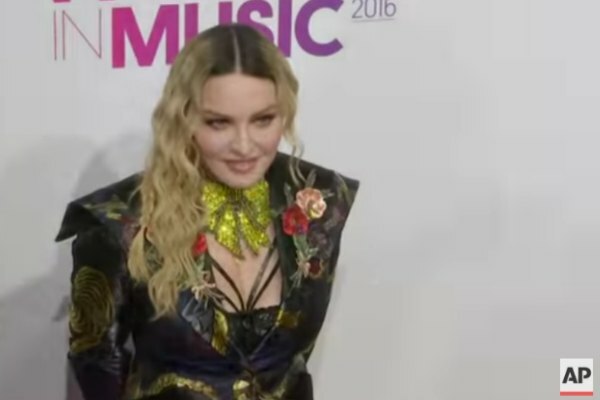 Madonna, 60, is the second person and the first woman to receive GLAAD's Advocate for Change award. Former President Bill Clinton received the honor in 2013.